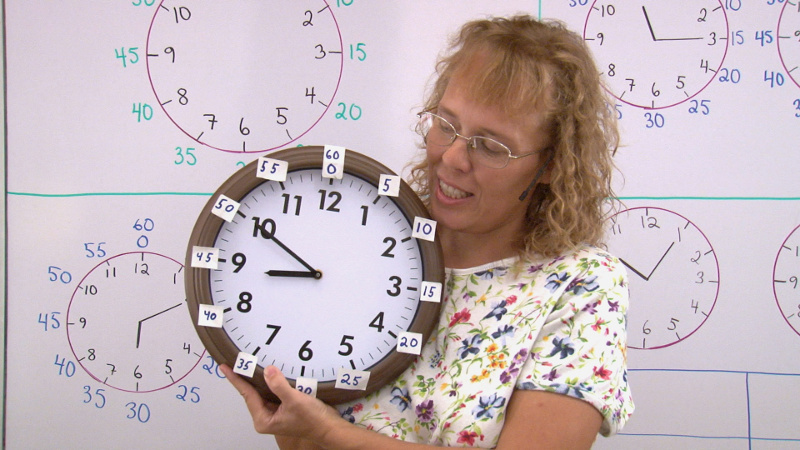 This is a collection of videos that help children learn to tell time on an analog clock. The lessons suit best grades 1-3 math. Please choose a topic from the list below.